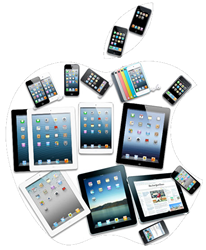 You forgot the password from your iPad/iPod touch or deleted files on your iPad/iPod touch? No matter what, here is the easiest way to restore your iPad/iPod touch and the data, including photos, videos, notes, calendar items and contacts: from your iTunes backup file or directly from the iPad/iPod touch. How to restore deleted files from iPad/iPod touch? Although you could find the backup files with some skills, but you can neither extract them nor open. Don’t synchronize your iPod with iTunes, otherwise the backup will be overwritten and the files will be lost. Is there another way? Get a backup file restore Program: iOS Data Recovery or iOS Data Recovery for Mac. 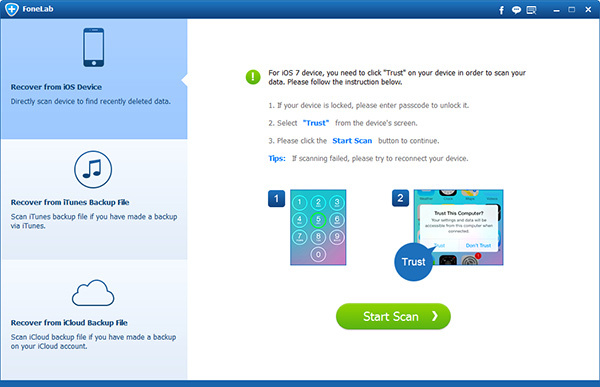 The program allows seeing the backup files, whether from iPhone, iPad, iPod touch. 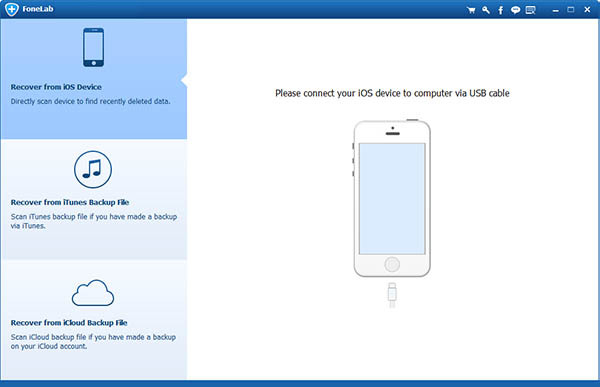 iOS Data Recovery allows you to view and restore the photos directly on iPhone 4/3GS, and of course iPad/iPod touch.